Soon Hee Newbold was born in Korea, and spent her childhood in Maryland. She began studying piano at age five and violin at age seven. She has won many prestigious competitions and has performed throughout the world in venues such as Carnegie Hall, the Kennedy Center, Wolf Trap, Aspen, and Tanglewood. She received her Bachelor of Music degree from James Madison University, where she studied film scoring, orchestration, and audio production. Upon graduation, Newbold began working as a professional musician, contractor, and stage manager. She has written and arranged works for albums, recording projects, and various performing ensembles. 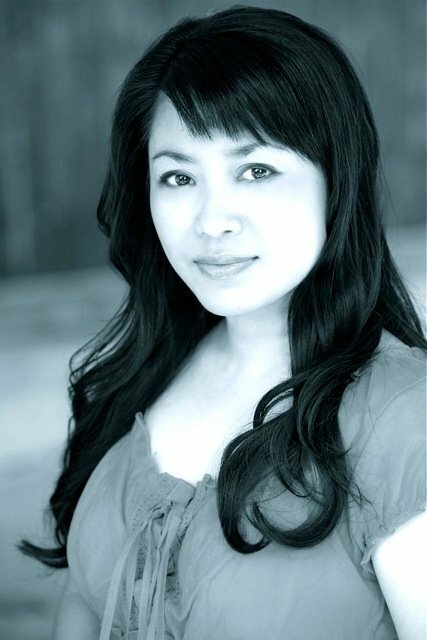 Soon Hee Newbold currently works in Southern California with her husband. She is involved in many film, television, and commercial projects as a producer, actress, and composer. Her compositions can be heard around the world in film, orchestras, and other performing groups.